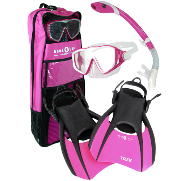 Welcome to Dive On It Scuba's annual BLACK FRIDAY SALE! 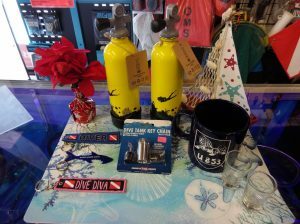 It's been an exciting first year here at Dive On It Scuba and to finish off our second season after taking over the shop we're planning an AWESOME Black Friday sale! We've got some great stuff lined up for you! These deals are in effect for in-stock inventory only and while supplies last. No rainchecks, no layaway, no backorders. 🙂 Sorry but some deals just can't last forever. These deals are in effect from Friday November 23rd thru Sunday November 25th on a first-come, first-served basis. BCD, 1st & 2nd stage regulator, octopus & analog console! This package normally sells for $899. This weekend only, we've got a few sets in stock for just $649. 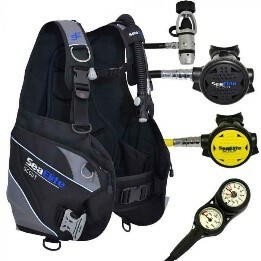 This is a really nice entry level setup for those who prefer to dive in the warmer times of year. (the regs aren't environmentally sealed so we recommend they be used when air temp is above 50degrees ). This is a chance to get a great air-integrated console computer with a nice large screen at a wonderfully low price! 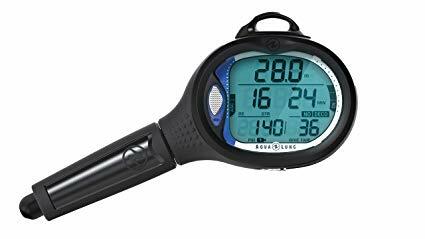 The Aqua Lung i550 has really easy to read display and attaches directly to the High Pressure hose from your regulator. Safety margin is increased as the computer monitors air consumption as well as depth and time. 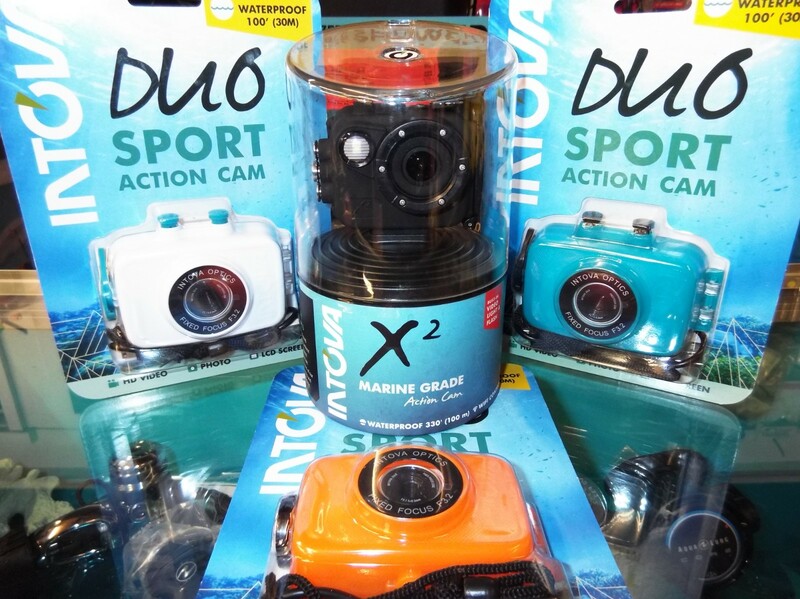 Want to keep diving all winter long? Dive DRY! 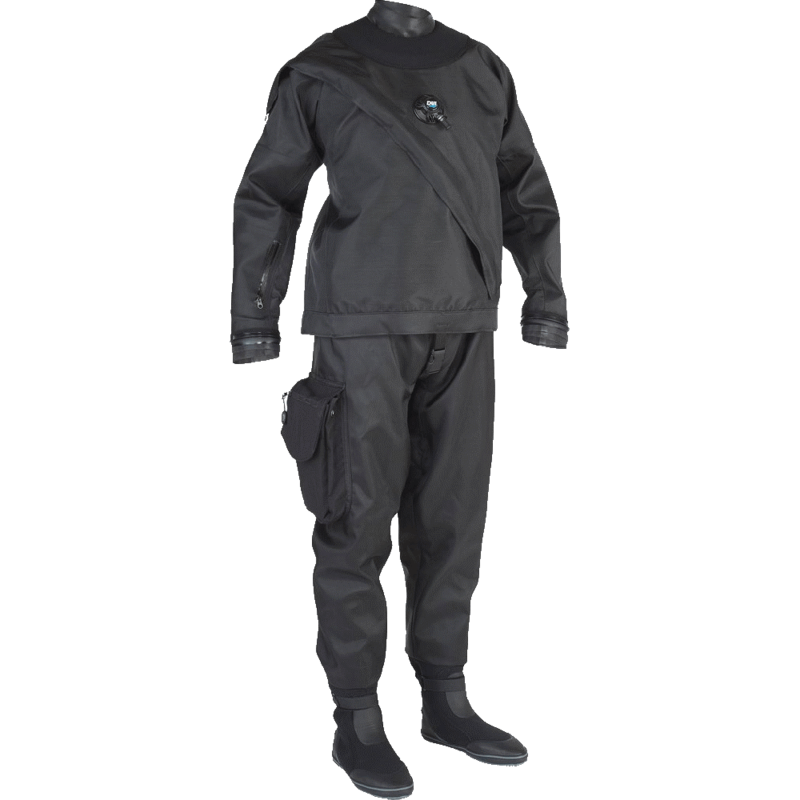 We have brand new DUI & Aqua Lung drysuits available starting at just $999! Be part of the 'cool club' and dive comfortably all winter long. Free Rash-guard with $150+ Purchase! Spend $150 this weekend and get a free Rash Guard! 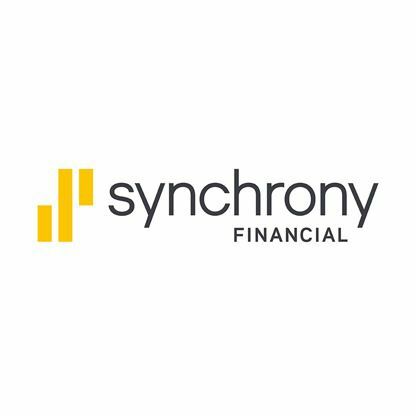 12 Months Deferred Interest Financing! All of these classes qualify as Specialties for the PADI Master Scuba Diver rating. 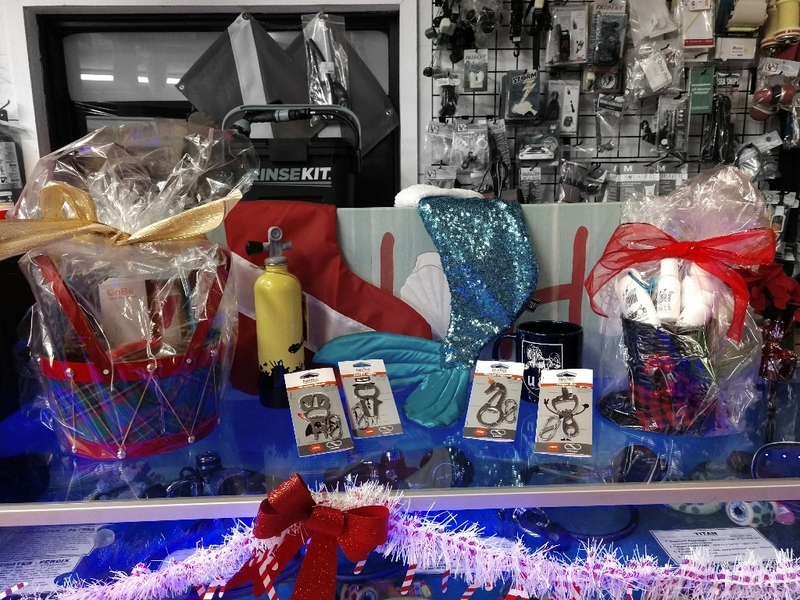 We've also got an assortment of Holiday Themed items that any SCUBA Diver would Love!